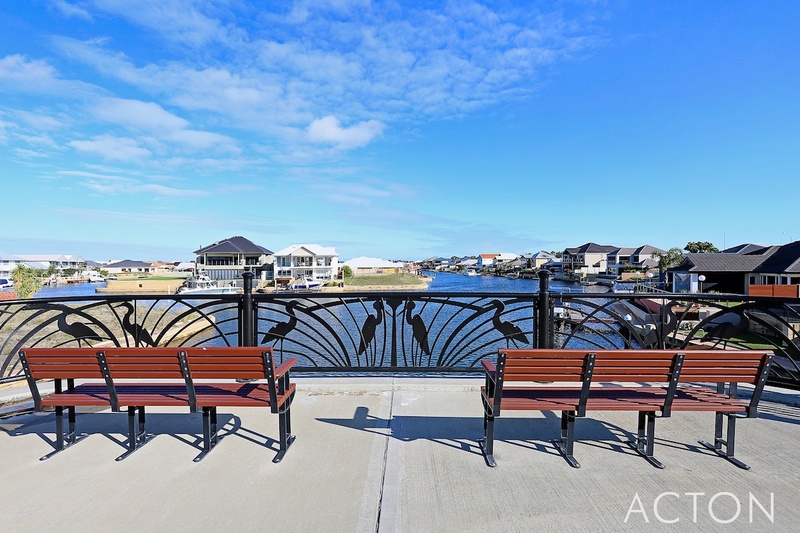 READY TO BUILD YOUR WATERFRONT DREAM? 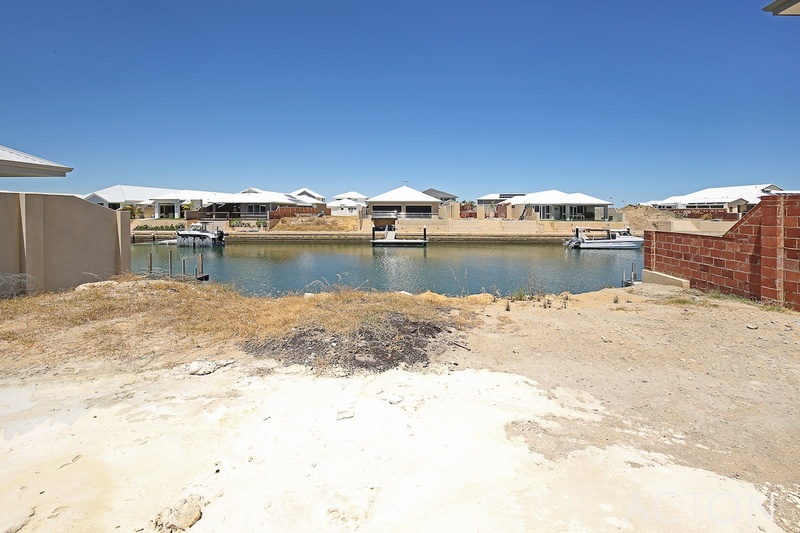 Dreaming of a canal front home, but cant find the perfect one? 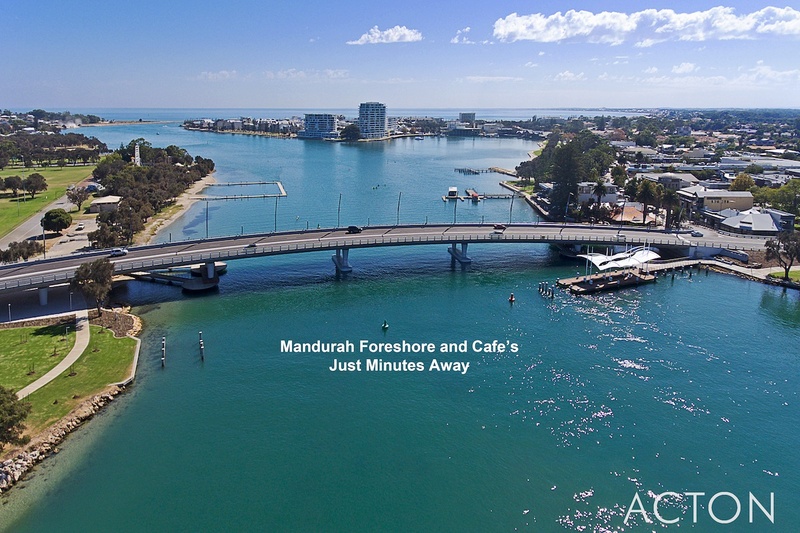 Or not quite ready to make the move? 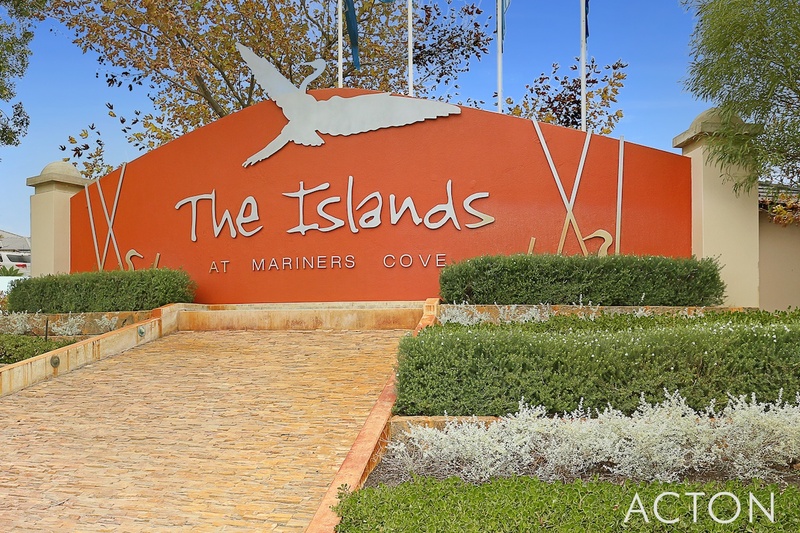 Then secure one of the few remaining canal blocks available in the "The Islands" Estate at Mariners Cove! 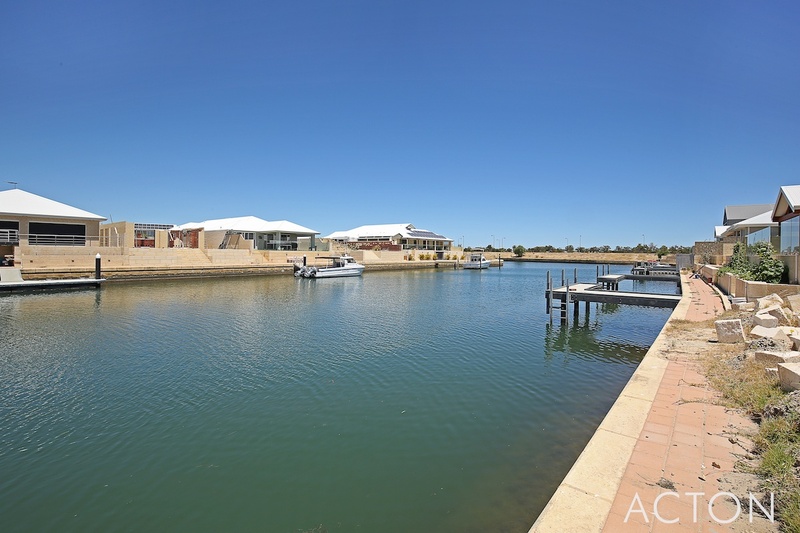 This sensational canal block is 533sqm with a 12.5m road and canal frontage (including a water envelope)! 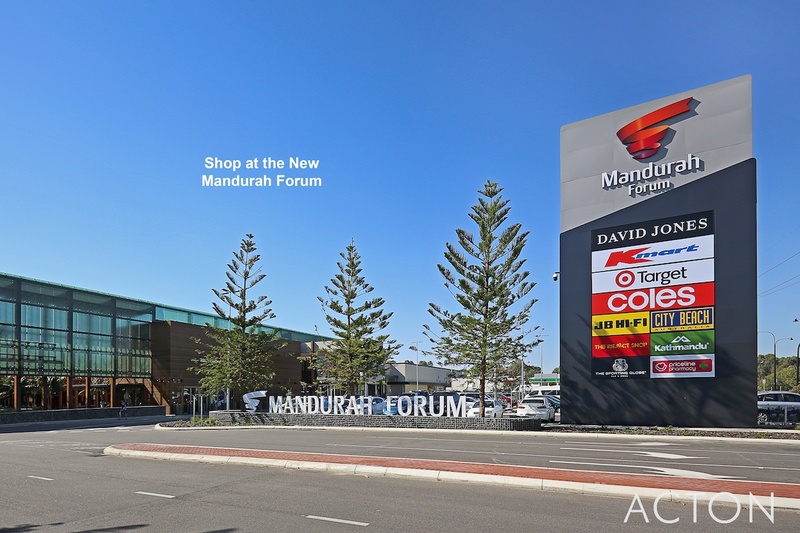 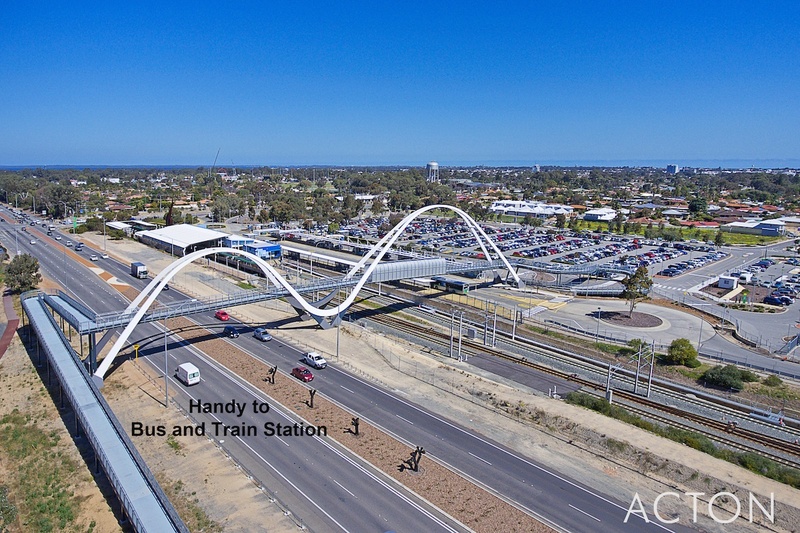 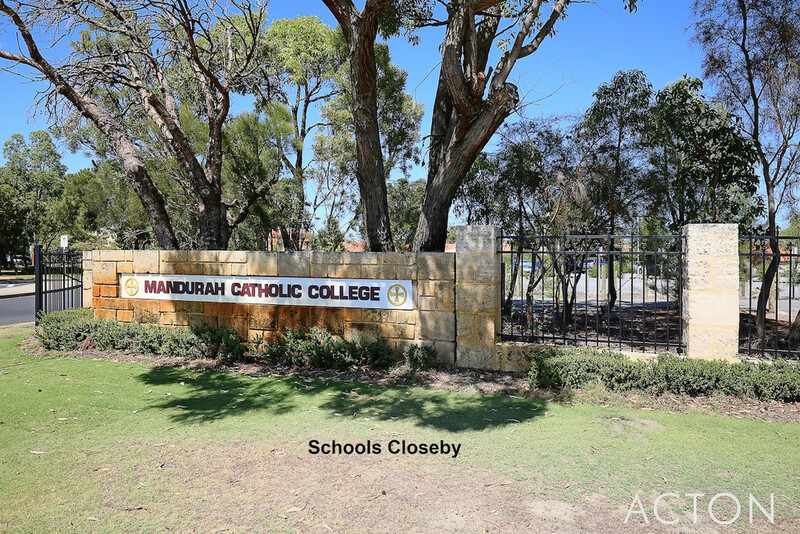 Only a 5 minute drive to the Mandurah Foreshore, Centre Mandurah Forum Shopping Precinct, Train station and Beach! 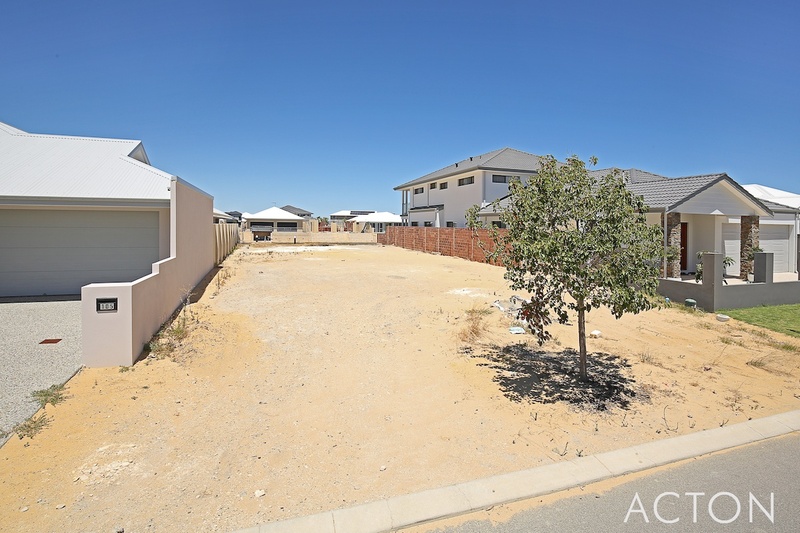 Perfectly located for family living with schools nearby or retirement with all amenities close by! 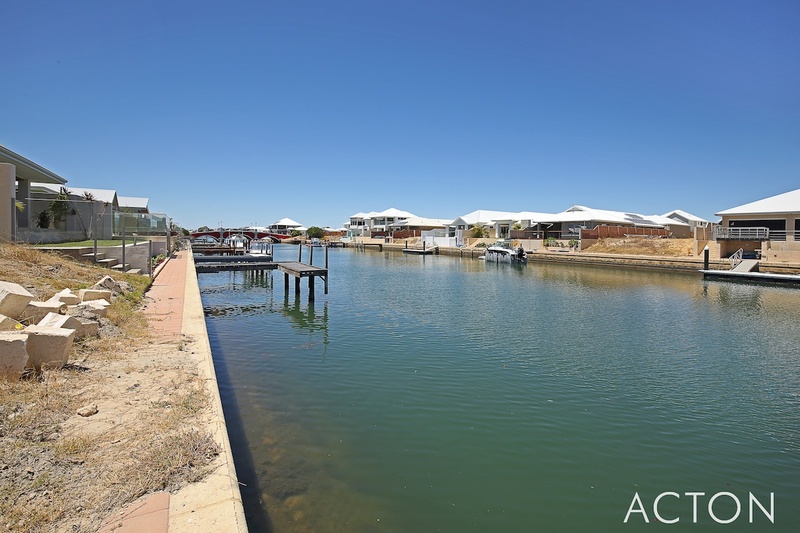 This cleared canal front block is ready and waiting for you to build your dream waterfront property! 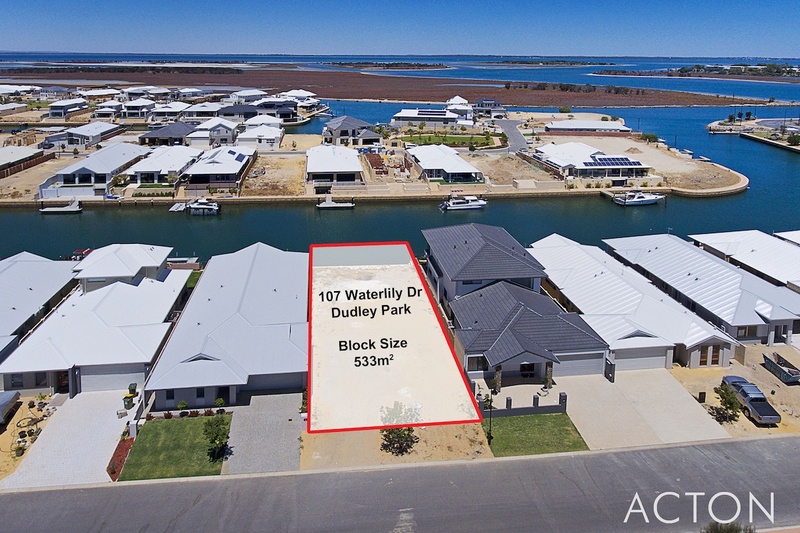 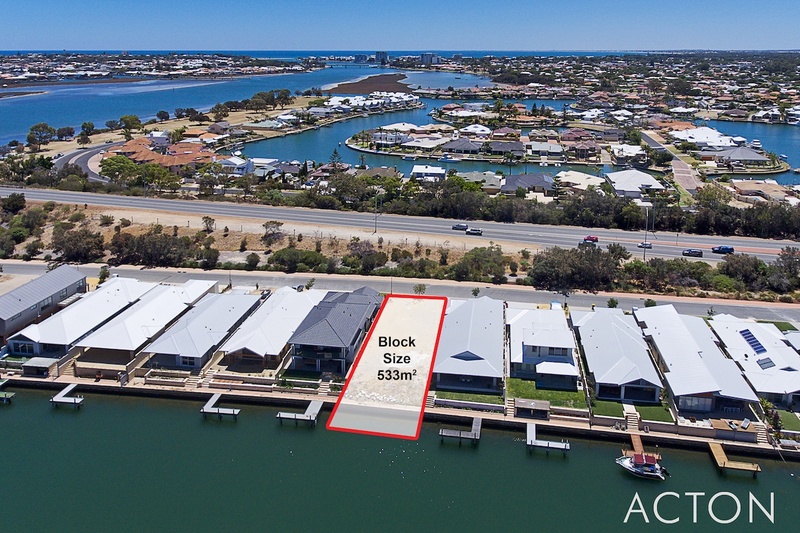 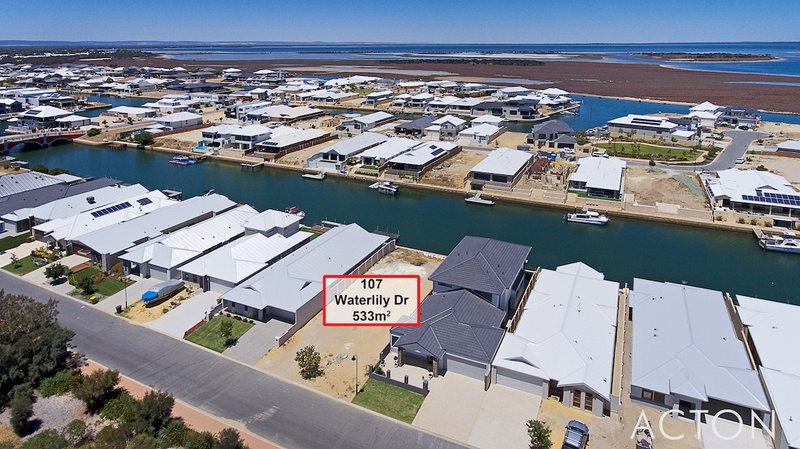 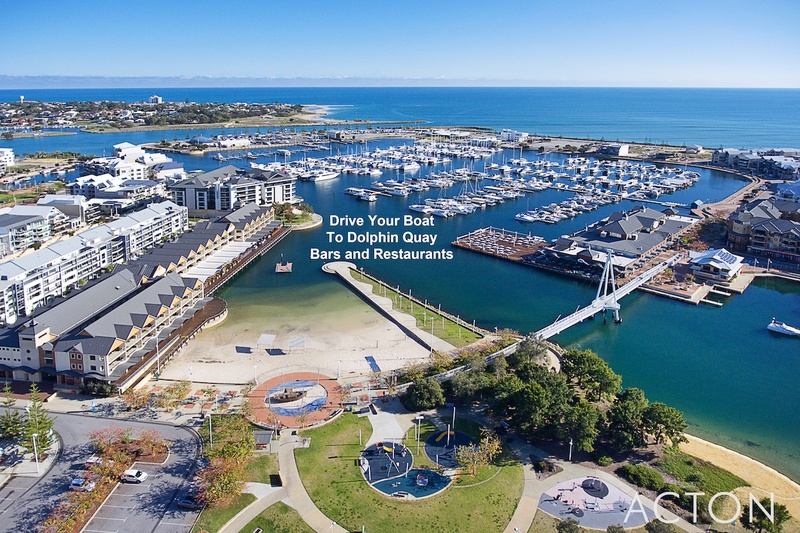 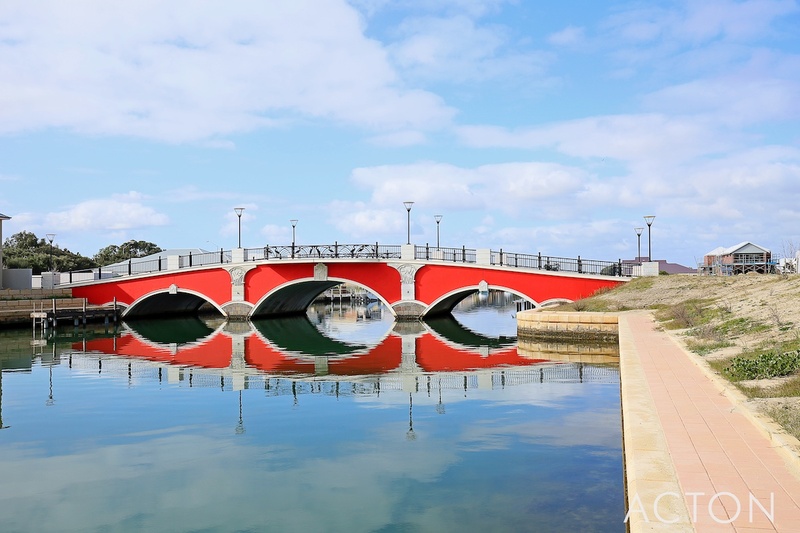 Add your jetty and you can enjoy cruising Mandurah's pristine waterways with ease or make the most of Mandurah's great fishing and crabbing - all at your doorstep! 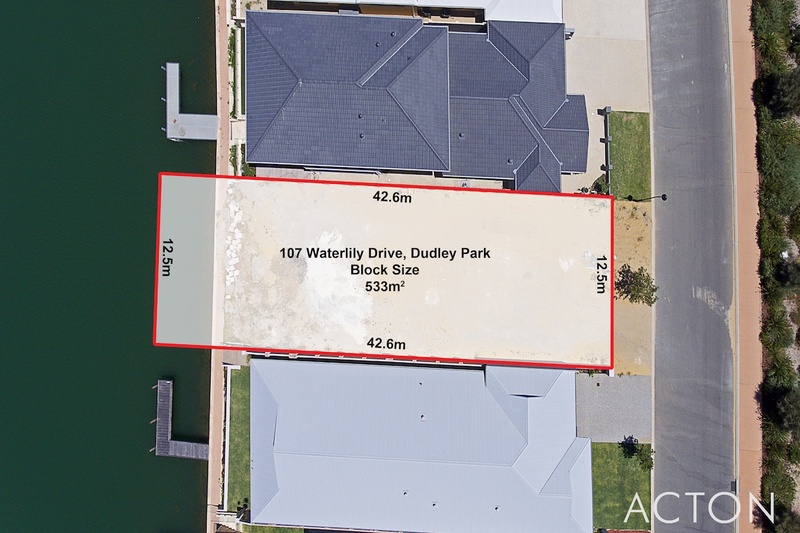 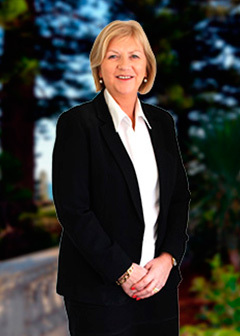 For the chance to build your dream waterfront home right here, call Noeline Ross on 0408 947 302 or 9550 2030.